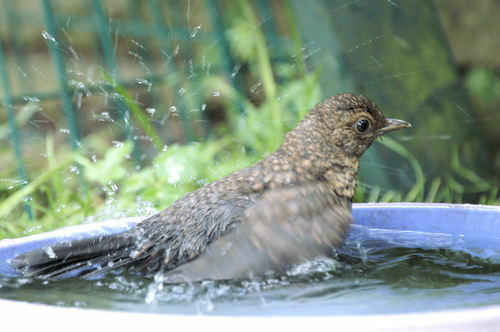 That expensive gym membership may help the way the outside world sees us, but what about committing to a New Year's resolution that's good for the soul and great for nature; how about helping more birds to fly? 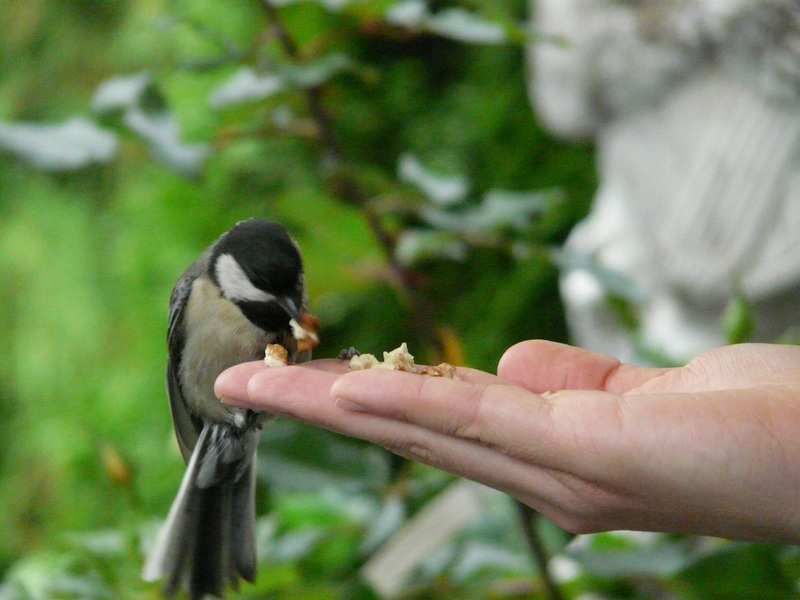 Bird food company Haith's is encouraging more of us to take up the hobby of bird feeding and they're contributing to the cost with their affordable "Help to Fly" range of seeds, feeders and foods. CalciYummy - Extra Goodieness for Britain’s Birds. 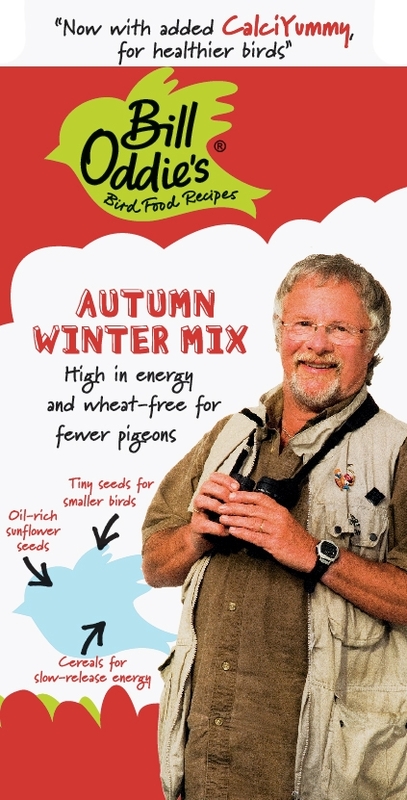 Haith's - Bird Food Specialist Since 1937 and Bill Oddie's Bird Food Recipes from Britain's favourite bird food chef, Bill Oddie.